THE ZOMBIES — GIRL HELP ME – IS YOUR CLAM IN A JAM? 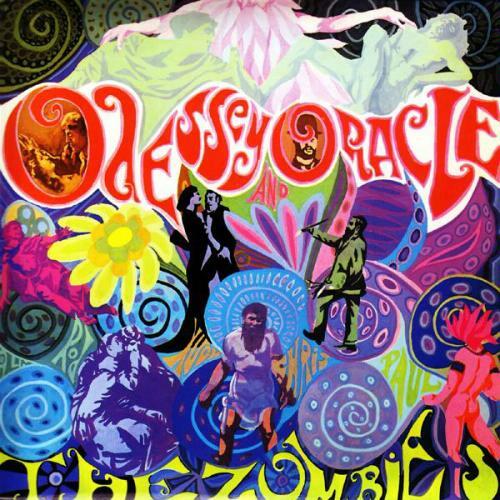 I remember buying Odessey and Oracle a few years ago to soundtrack the beginning of a spring. As I got to know this timeless baroque-pop gem of an album, the Renaissance CD I had bought led me further into the catalog of a band that had split up by the time this masterpiece was released, and actually had another album worth of material that was never released. The Zombies’ sound did not reference blues and rock and roll as the majority of the other British Invasion bands, they were classically trained and were one of the few straight bands to provide musical landscapes for the mind to wander on. Girl Help Me was recorded in 1968 and shows the direction the band would have taken, had it not split up. More upbeat than certain pieces found on Odessey and Oracle, it is a desperate love song (like many in their catalog) about obsession and infatuation with a potential lover. It’s the soundtrack to a sleepless night looking up at the stars and feeling your heart beat faster as you think of your lover and what you could accomplish together.